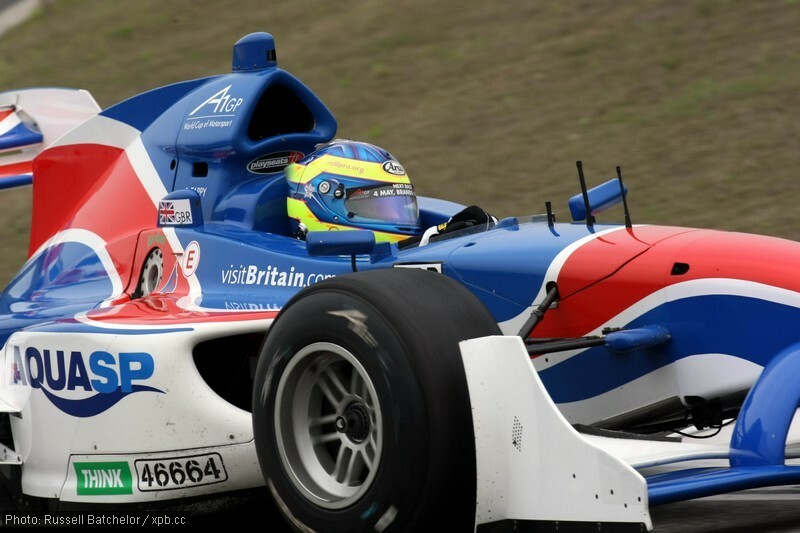 The championship was narrowly won last year under its former name of Euroseries 3000 by Bratt, who lost out to Tappy and Dean Smith when the Surrey driver took the Formula Renault UK title in 2007. The season begins on the weekend of April 24-25 at Brno in the Czech Republic, but Tappy’s preparation will be helped by being reunited with an old friend – the Lola B05/52 car that previously saw service with A1GP, where he twice did duty as Team GB rookie driver. 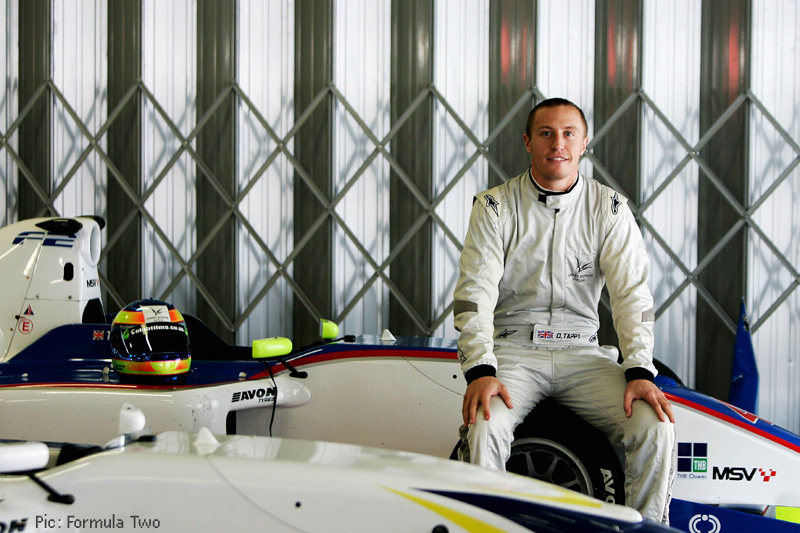 The announcement represents yet another new series for Tappy to drive in – a lack of funding has blighted his career since his Formula Renault UK championship year and he has turned out for three different Superleague Formula teams as well as competing in Formula Master, Indy Lights and World Series by Renault. He said: “The main thing for me is to have a full racing season ahead if me, which hasn’t been the case for the last two years. I am confident that the certainty and continuity will translate into success on track. Tappy’s team-mates at the French squad will be Formula Three Euro Series, A1GP, Formula Two and GP2 Asia graduate Edoardo Piscopo, and former iSport GP2 Asia driver Hamad Al Fardan. Rivals will include former GP2 champion Giorgio Pantano, Swiss racer Natacha Gachnang, and former A1 Team New Zealand racer Jonny Reid. Tappy has already made a good start to the 2010 season with a podium at the inaugural Superleague Formula race at Silverstone where he was driving the Flamengo car. Categorised under Auto GP, tagged under Auto GP, Duncan Tappy, Enzo Coloni.